This is not another post talking about the most beautiful or the hottest sportswomen in India. We’ve had enough of that. It’s time to celebrate these women for the great heights they have achieved in the world of sports and all the merit they’ve earned, and not their appearances or their media-pedalled image. They have made the country proud in national and international events. From veterans like PT Usha and Nisha Millet to current stars like Saina Nehwal and Sania Mirza, the world of sports in India would not have been the same if it hadn’t been for these amazing ladies. Achievements: Arjuna award (2009), Rajiv Gandhi Khel Ratna (2009-2010), Padma Shri (2010), Bronze medal (2012 London Olympics). 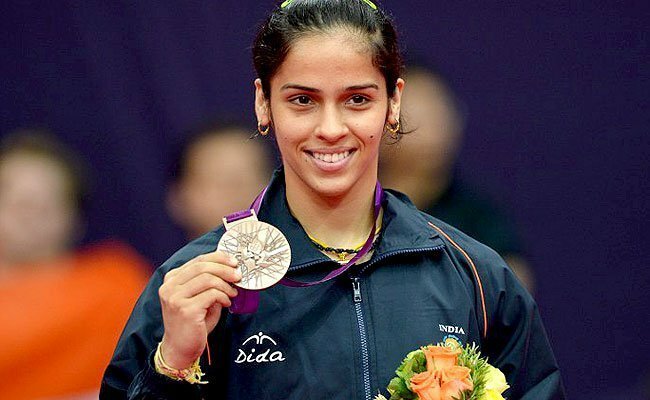 She is the first Indian badminton player to win a medal at the Olympics. In 2008, she became the first Indian woman to win the World Junior Badminton Championship. Among her many firsts is also her gold medal at the Commonwealth Games in 2010. This year, Saina Nehwal became the first Indian woman to reach the No. 1 spot in World Badminton rankings. Achievements: Arjuna award (2004), Padma Shri (2006). In 2006, Sania Mirza was seeded in the Australian Open, making her the first Indian woman to be seeded in a grand slam event. She won the US Open 2014 Mixed Doubles and was top seeded in the French Open with her partner Bruno Soares. 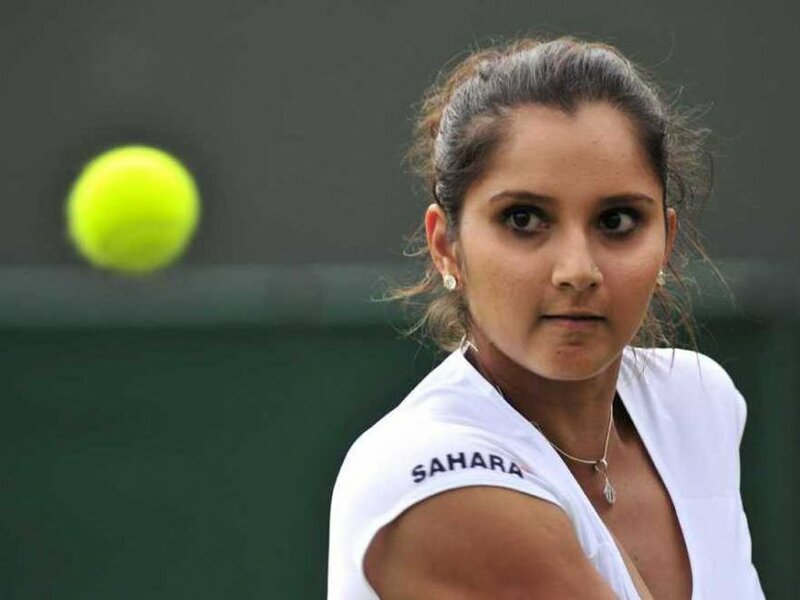 In 2015 she became the first female Indian player to rank world no. 1 in doubles. Achievements: Padma Bhushan (2013), Arjuna award (2003), Padma Shri (2010), Rajiv Gandhi Khel Ratna award (2009). At the 2012 London Olympics, Mary Kom became the first woman boxer from India to qualify and win a medal at the Olympics. Among her many achievements, she recently won a gold medal at the Asian Games held in Incheon. Achievements: Arjuna award (2011). She won a silver medal in Doubles at the 2014 Commonwealth Games with her partner Ashwini Ponappa. The pair won a gold medal at the 2010 Commonwealth Games and a bronze medal at the Badminton World Federation Championship in 2011. Achievements: Arjuna award (2002), Rajiv Gandhi Khel Ratna award (2003), Padma Shri (2004). In 2003, she won a bronze medal at the World Championships in Athletics making her the first Indian athlete to do so. Achievements: Padma Shri (2014), Arjuna award (2007). 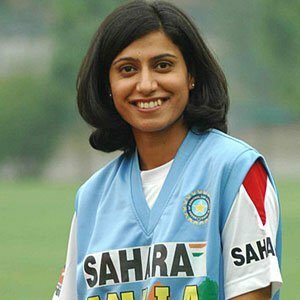 In 2002, the Indian women’s cricket team won the Test series in South Africa and Anjum Chopra became the first Indian woman captain to win a Test series abroad. She is the first woman cricketer to play 100 ODIs for India and has played in six World Cups. Anjum Chopra is also the first female sportscaster and player to commentate on men’s cricket matches. Achievements: Arjuna award (2000), Rajiv Gandhi Khel Ratna award (2003). 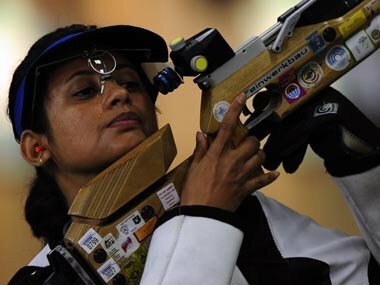 Shooter Anjali Bhagwat has set 13 records in international competitions and is the only Indian woman to have won the World Cup in Shooting. Achievements: Ashwini Ponnappa won a bronze medal in the 2014 Asian Games and a silver medal in the Commonwealth Games with her partner Jwala Gutta. This 25-year-old has already found her way into the top 21 of World Badminton rankings. Achievements: Arjuna award (2012). 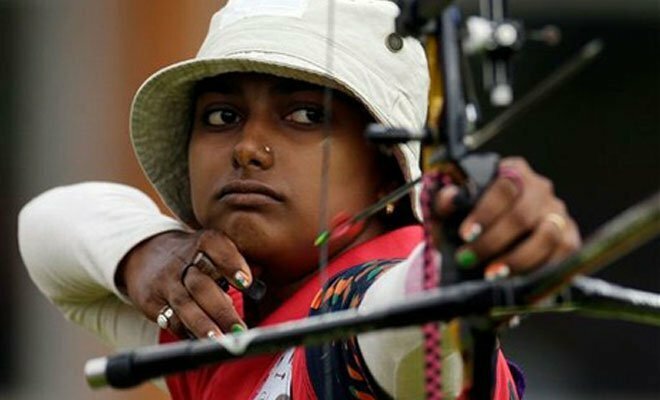 Deepika Kumari was ranked the world no. 1 in 2012. Among her several victories is a gold medal at the 2010 Commonwealth Games. Achievements: Arjuna award (2013). In 2014, Joshna Chinappa and Dipika Pallikal brought India’s first medal in Squash at the Commonwealth Games. She was also the first Indian to win the British Squash Championship and was the youngest woman national champion. Achievements: Arjuna award (2012), Padma Shri (2014). She was the first Indian woman to break into the top 10 of the Women’s World Squash rankings. Pallikal has six major tournament victories in her kitty. Achievements: ICC Women’s Cricketer of the Year (2007), Arjuna award (2010), Padma Shri (2012). She was the fastest woman bowler in the world and is a former captain of the Indian team. Achievements: Arjuna award (2003). She became a grandmaster at the age of 15 and was Asia’s youngest International Woman Master in 1999. Achievements: Arjuna award (2010). In 2012, she set the current national record of 64.76 metres in discus throw. 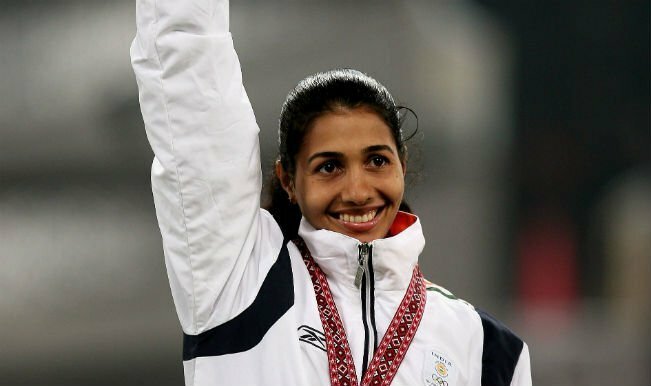 Poonia is the first Indian woman athlete to win a gold medal in track and field events at the Commonwealth Games. Achievements: Arjuna award (2003), Padma Shri (2015). 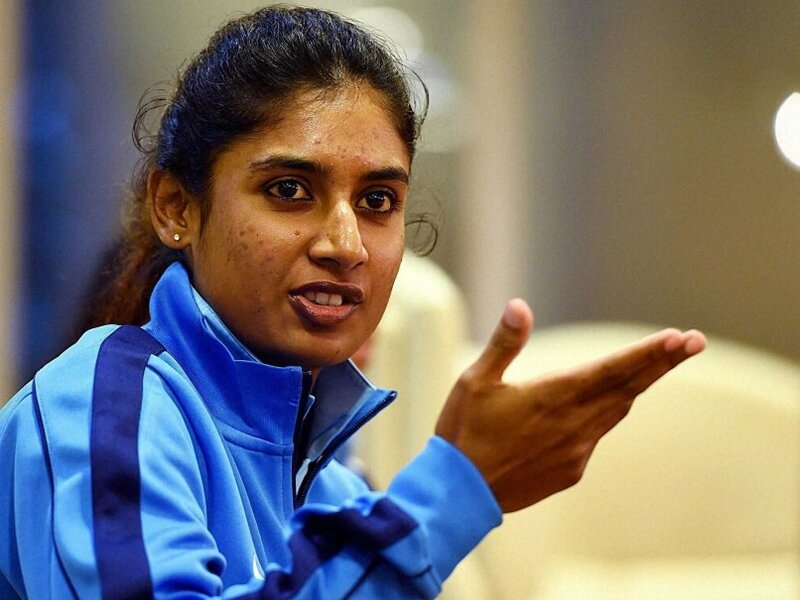 Mithali Raj is the current captain of the Indian Women’s cricket team. 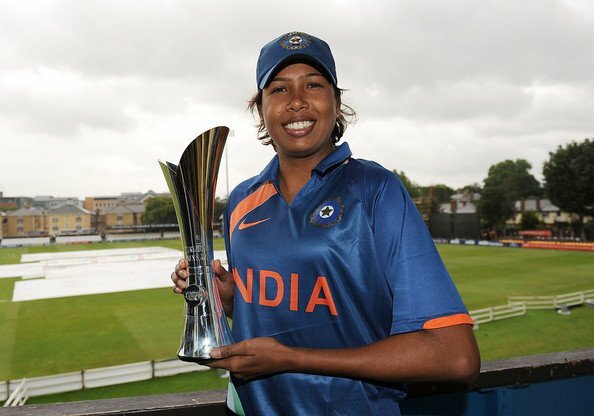 At the 2013 Women’s World Cup, Raj held the spot of the No.1 Cricketer in ODIs among women. Achievements: Arjuna award (1984), Padma Shri (1984), Greatest Woman Athlete award (1985), Best Athlete in Asia award (1984, 1985, 1986, 1987, 1989). She was the first Indian woman to reach the final of an Olympic event and the youngest Indian sprinter to compete in the 1980 Olympics. These achievements are among the several credited to this veteran. Achievements: Arjuna award (2009). 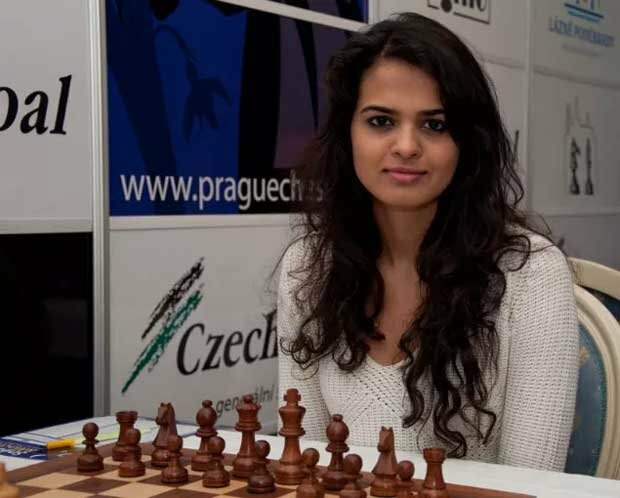 Tania Sachdev achieved her first international title when she was eight years old. She holds the titles of International Master and Woman Grandmaster. Achievements: Arjuna award (1990), Rajiv Gandhi Khel Ratna award (1996). 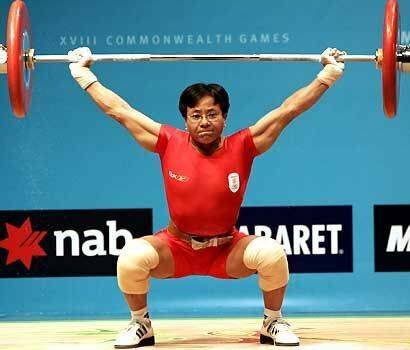 Kunjarani Devi holds more than 50 international medals and is the most decorated sportswoman in weightlifting in India. Achievements: Arjuna award (2007). 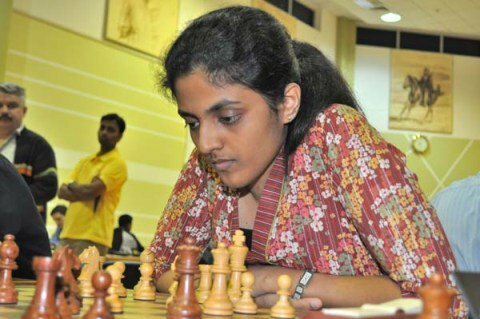 Harika Dronavalli earned the title of Grandmaster in 2011 at the age of 20. 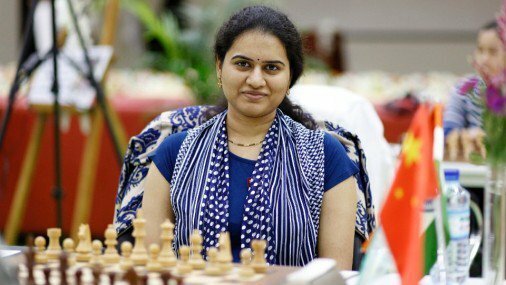 She became the second Indian woman after Koneru Humpy to become a Grandmaster among men and women players. Achievements: Arjuna award (2000). 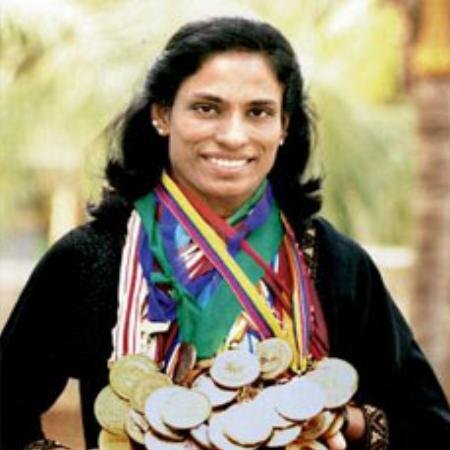 Nisha Millet has won over 600 medals in domestic and international events in her career which spanned 16 years. 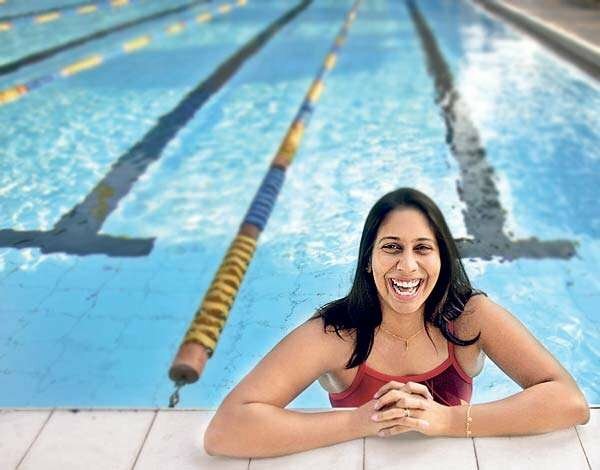 She was the only woman in Indian team at the 2000 Sydney Olympics. Send your daughters out to play, encourage them to take up sports. Sports build character, and she may become a star like these awe-inspiring ladies and many other sportswomen who have earned laurels for India, or their respective countries.